Our body consists of more than 60% water but we also lose this water daily when we sweat,go to bathrooms or even when we breathe. So for maintaining the water balance of our body, we need to drink at least as much water as we lose daily. This is because every cell of our body needs water for performing its functions correctly e.g. body needs water for maintaining its temperature, performing all the metabolic reactions, improving mood and immune system, protecting spinal cord and other sensitive tissues, lubricating joints and even for removing wastes. Thus drinking enough water on daily basis is as much important as breathing, eating or sleeping. But the question is that how much water should we drink each day to keep our body hydrated and function properly? 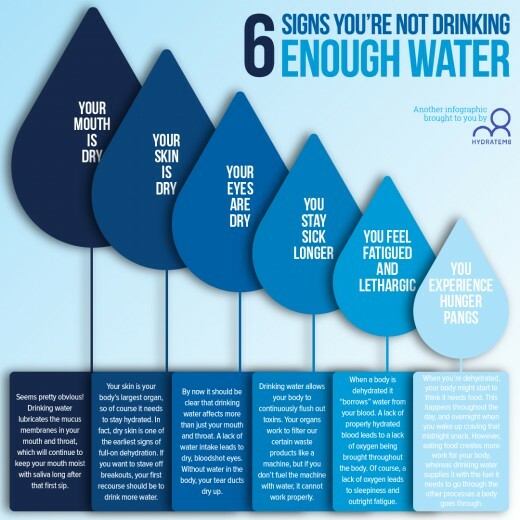 Since long we believe that drinking 8 glasses of water is a must to hydrate the body but Riana Pryor, specialist at heat and hydration research at the Korey Stringer Institute at the University of Connecticut, says that this number doesn't come from any research. Actually the amount of water needed by an individual depends on his/her body weight, size, age, physical activity and much more. Another important question which comes in mind is that does drinking water daily has any health benefits in addition to hydration? The answer is YES!!! Drinking enough water daily has many benefits other than hydration. Hydration is a good key to health but scheduling our timings for drinking water can optimize the health benefits. Either Drinking a lot of water within a shorter time or not drinking enough water for a longer period can lead to serious consequences. Some people have the belief that guzzling large quantities of water is healthful. Such hydration-obsessed people often drink themselves to death. There have been many incidents reporting death by water. A fraternity hazing at California State University, Chico reported death of a 21-year-old man after he drank enough water between his rounds of push-ups in a cold basement. Club-goers taking MDMA ("ecstasy") have died after drinking huge amounts of water trying to re-hydrate themselves following long nights of dancing and sweating. According to a study it is reported in the New England Journal of Medicine found that one sixth of marathon runners develop some degree of dilution of the blood 'hyponatremia' caused by drinking a lot of water. Having insufficient salt in the blood is a condition called Hyponatremia. Quantitatively it means having a blood sodium concentration below 135 millimoles per liter, where the normal concentration are somewhere between 135 and 145 millimoles per liter. At rest a healthy kidney can excrete out 800 to 1,000 milliliters, or 0.21 to 0.26 gallon of water per hour. Therefore a person can drink water within this range without experiencing a net gain in water. So drinking more water than required can have drastic effects on body and especially on kidneys. Drinking less amount of water causes dehydration of the body. Consequently, dehydrated body feels dryness in the mouth, lips, tongue, and skin, thirst, headache etc. Our body temperature is continuously regulated by water in the body. If the body does not get enough water, it can cause heat cramps, light-headedness, severe weariness, a quickened pulse, dizziness,and feelings of being too hot or cold. In severe cases, when there is continuous lack of water, heat stoke occurs, which is life-threatening. Water controls many important processes in the body such as providing it with sufficient oxygen, bone and joint lubrication and disposal of waste products. 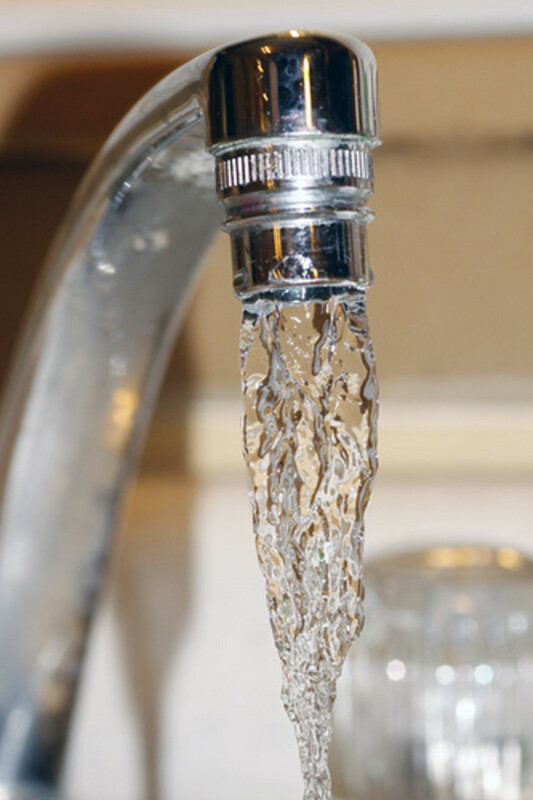 If not taking enough water daily, all these processes are seriously disturbed and affected. It can also cause imbalance of electrolytes, vitamins and minerals essential for the body functions. You need plenty of water for effective bowel motion. Lack of water causes weight gain, constipation and toxic build up etc. 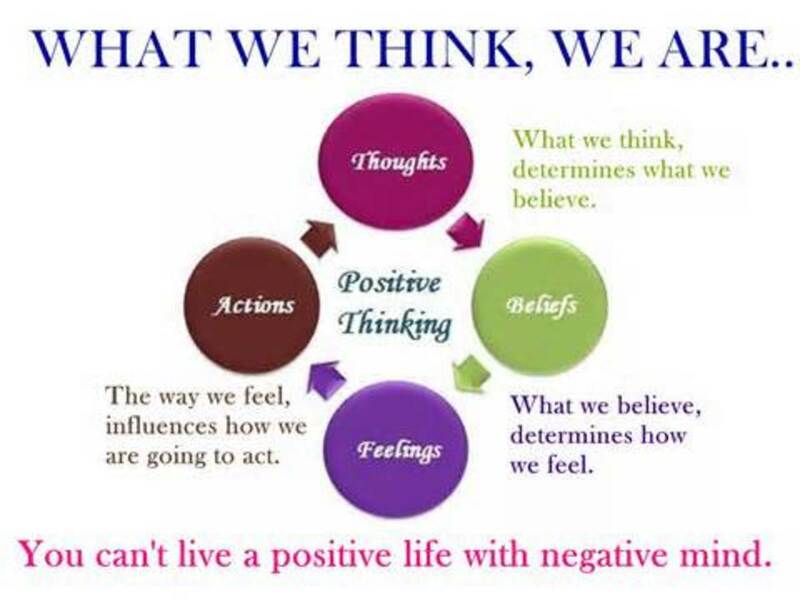 Ultimately these can raise many other health issues including digestive problems, toxic overload syndrome,nausea, abdominal pain, and reduced appetite, allergies etc. Mucosal lining of stomach consists of 98% water and 2% sodium bicarbonate. During dehydration, this mucosal lining is not effectively produced due to the lack of water. This leads to overly acidic stomach along with heartburn ultimately leading to stomach ulcers. High water content is present in healthy muscles so lack of water intake can lower overall muscle mass. Therefore, make sure you drink plenty of water before, during, and after physical activity for ensuring muscle health and avoiding risk of muscle injury etc. To eliminate toxins from the body and to filter out waste products, water is required.Dehydration disturbs these processes. Moreover, organs take extra water from the blood in case of insufficient water intake thus causing further problems. Hence less water intake can ultimately result in longer period of illness. Dehydrated body confuses the signals so it can make you think that you are feeling hungry. Thus less water in the body can cause hunger pangs and lead to more voracious eating. Dehydration causes internal and external aging and it is mostly visible by changes in skin and other external features. So less water intake can also cause drastic effects on human body. Drinking water at optimal times gives more benefits than just hydration. 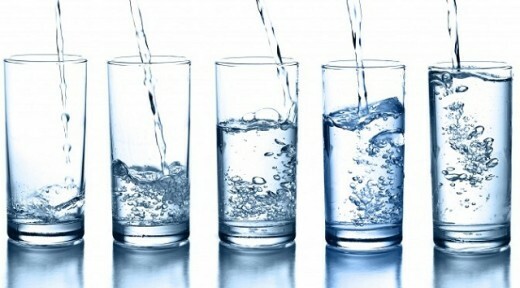 After waking up: Activate your internal organs by drinking one glass of water early morning. This water removes any toxins before your first meal of the day. Before a meal: Help your digestion by drinking one glass of water 30 minutes before any meal. Also drink water an hour after your meal as it allows the body to absorb the nutrients. 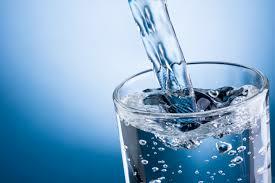 But remember not to drink water just after the meal as it dilutes the gastric juices and slows down digestion. Before a bath: Drink one glass of water before SHOWER, it helps lower blood pressure. Before going to bed: Drink one glass of water an hour before bedtime to replenish fluid loss that might occur during the night. DON'T DRINK WITH YOUR MEALS!!! You often see a glass full of water placed on the table during each meal but believe me drinking water during meals is the worst time to drink. Sipping a little water during the meal is not much bad but glugging in glasses full of water immediately before or after the meal leads to serious digestive problems. Our stomach secretes digestive juices to digest the food but when we drink a lot of water along with our food this digestive juice dilutes and thus becomes unable to digest the food. This also leads to acid reflux, heart burn, high insulin release in body and storing large amount of fats. My schedule for drinking water daily is given below. Do you drink water at the optimal times mentioned above? Drink water to live longer. Depending on our environment we can survive for weeks without having food but living without water for longer period is impossible. So drink enough water for longer living. Drink water to prevent cancer: Drinking water at optimal times reduces risk of bladder cancer, colon cancer,breast cancer etc. Water affects your mood??? Yes!!! According to a research water can change your mood from grumpy and confused to happy and witty. Also water helps to cool down your temper when you are angry. So next time if you feel down or angry, go and drink a glass of water. Hydrated body can work better. Dehydrated body feels weakness, fatigue, laziness etc. because more than 75% of muscles is water. To make the body work faster, water is a must. A hydrated body can do any task much better and faster than a dehydrated one. Drink more water to lose weight. 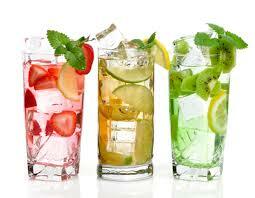 Whenever you plan for a weight loss water can serve as an appetite suppressant in your weight loss plan. It also eliminates all the toxins from the body which are also a major cause of weight gain. 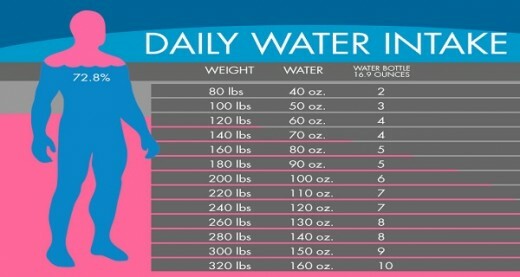 So drink more water to lose a few pounds for sure. Reduce joint pain. Cartilage in joints consists mainly of water. In case of dehydration, it becomes stiff and leads to joint pain. 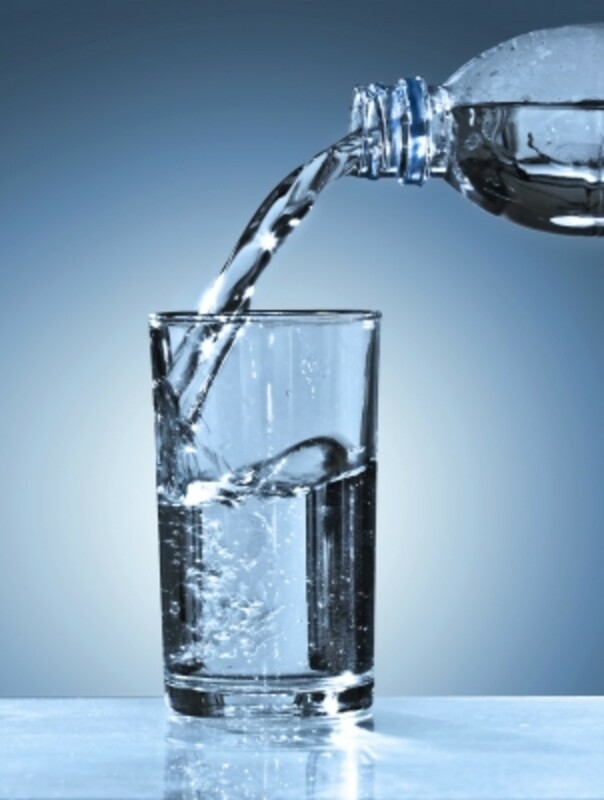 Drinking water can reduce pain in your joints by keeping the cartilage soft. Water removes waste and bacteria from body. Water is also required for the proper functioning of the digestive system.With the help of water all the wastes and toxins excrete out in the form of urine and sweat. So drinking water regularly at optimal times continuously removes wastes out of the body. Prevent headaches. Drinking enough water can help prevent the nasty head pain which may occur due to dehydration. Make your skin glow. Drink water to improve the color and texture of your skin as it helps to build new cells of the skin regularly.Also drinking water helps the skin regulate the temperature of the body through perspiration and sweating. Feed your body. The body's transport system is mainly composed of water so drinking water at optimal times help circulate the nutrients throughout the body. Water has no specific odor, color or taste. Taking in such an unattractive fluid is boring. Also following a typical schedule to drink water is a pretty difficult task. Follow my tips to take in your daily water quota to meet your water requirements. Add a slice of lemon or cucumber, few leaves of mint, or a small chunk of watermelon to your glass of water to make it tasty to drink. But remember not to use artificial flavors as they cause more harms than benefits. Always keep a bottle full of water in your bag, or on your desk to make it available to drink when you want. 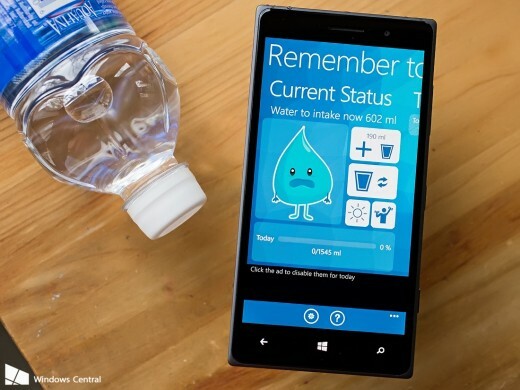 Set an alarm or reminder in your phone to remind yourself to drink water every two hours if you forget it during your busy schedule. 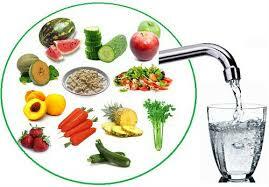 Many fruits and vegetables have lots of water in them. Make these foods part of your meal to meet your daily quota of water. 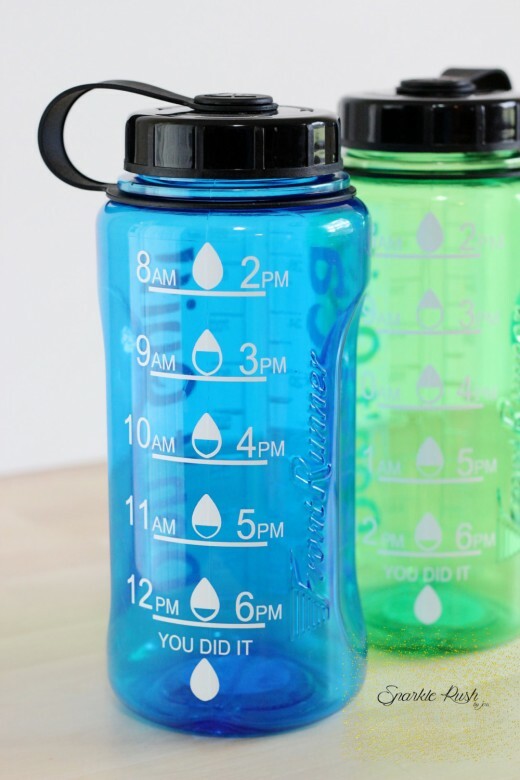 To count how much water you are drinking each time, use a standard water bottle having markings in ounces or liters. Now I am pretty sure that you are convinced to change your schedule for drinking water to get the benefits out of it. Take it as a challenge. Go get a notebook, calculate your water requirements, make a schedule ( or follow mine) and start following it. I am sure that you'll notice the changes in your health pretty soon in the beginning.